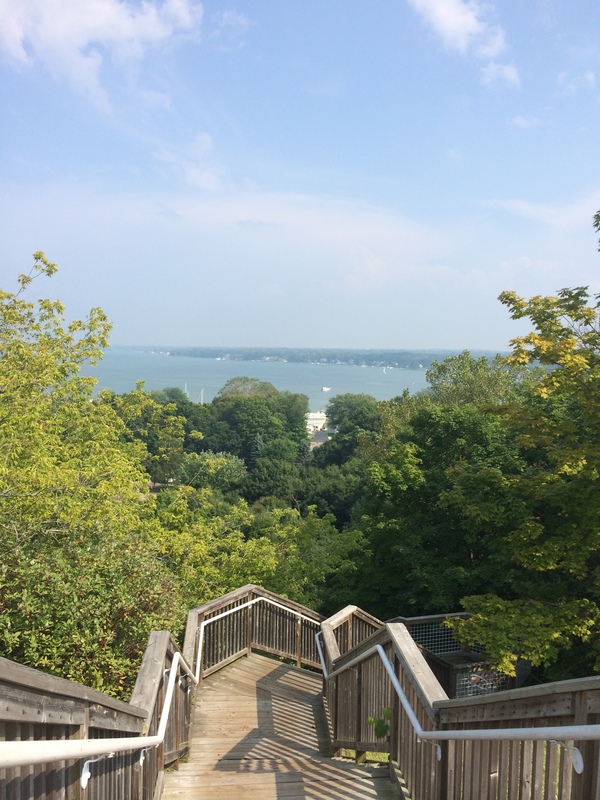 A quick trip to Michigan took me to the top of Mt. Pisgah and landed me so many blueberries that I tried canning for the first time. Extra blueberries meant blueberry jam and ice cream topping. Blueberries are known for lowering blood pressure, slowing cell damage, and improving insulin levels by keeping fat cells small. However, canning them with sugar as in jam changes their chemical composition, converting the chlorogenic acid, which imparts some of the good properties of blueberries (and might cause weight loss) into eleven different compounds. Cooking and sitting in a jar on the shelf also lowers the resveratrol in blueberries. This chemical is abundant in grapes and some claim it increases testosterone and can cut the risk of gastrointestinal cancers, although studies disagree. Some food chemists recommend putting canned jam in the freezer to retain the health benefits. 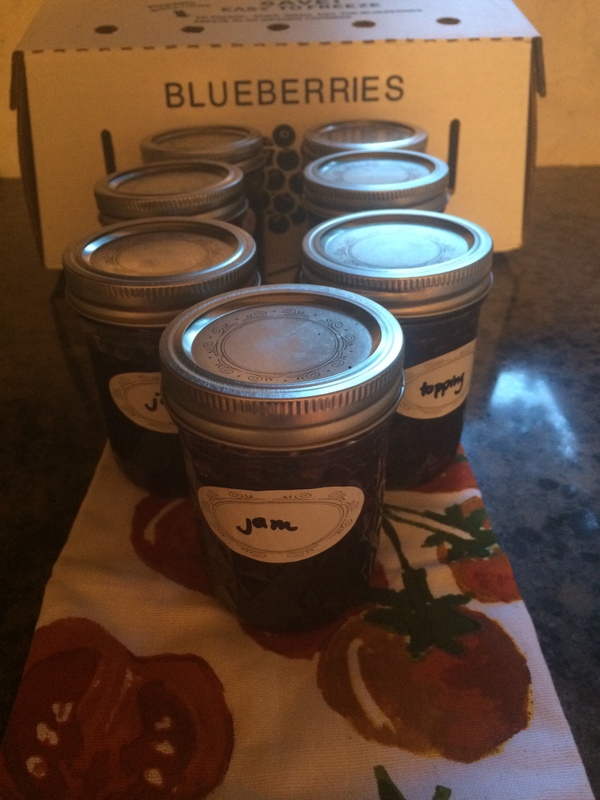 My jam isn’t as nutritious as fresh blueberries but it was fun to make and is so good that we had peanut butter and jam sandwiches for dinner.